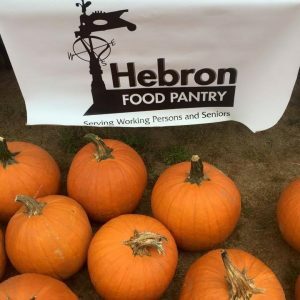 The Attleboro Farmers Market will be selling cornstalks and pumpkins this Saturday, October 6 with all the proceeds going to the Hebron Food Pantry. Get your decorations for the fall and help the food pantry stock up for the coming winter. Local artist Kim Bennett will be at the Market painting pumpkins and will have painted pumpkins available. 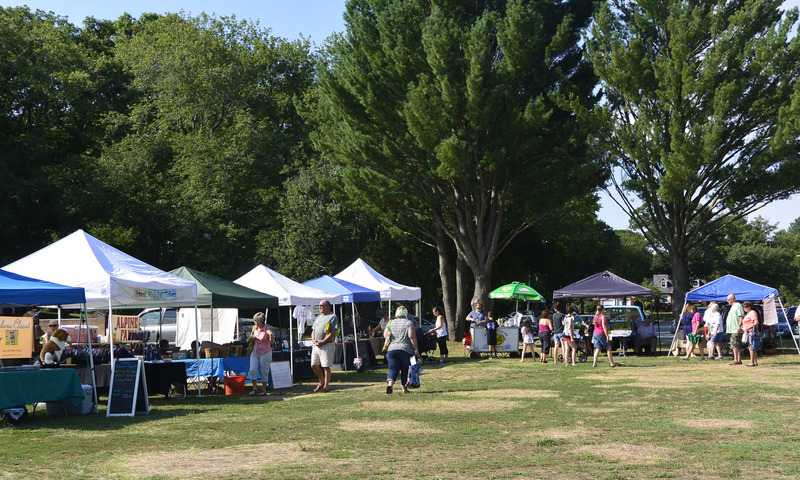 The Attleboro Health Department will be at the Market offering a public flu clinic this Saturday from 9:30 to 11:00 a.m. This clinic is open to any individual 3 years and older. Only Flu “shots” are available. Individuals are requested to bring all insurance cards. Individuals without insurance or whose insurance does not cover flu vaccine will still be able to receive their flu vaccine. Any one receiving the flu vaccine for the first time will be asked to stay for observation for 10-15 minutes. To help clinic staff, please wear loose clothing or short sleeves to provide easy access to your upper arm.